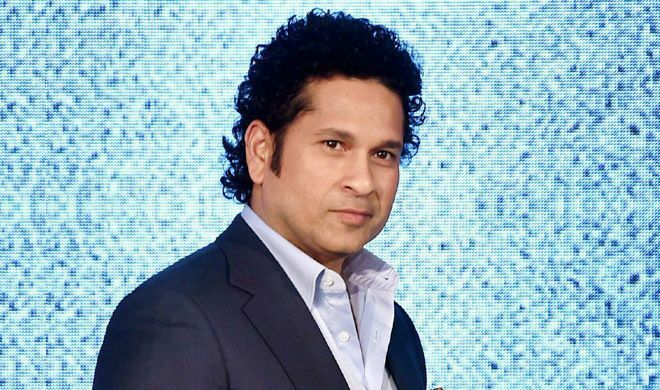 Master blaster Sachin Tendulkar, whose term as Rajya Sabha MP ended recently, has donated his entire salary and allowances to the Prime Minister’s Relief Fund. In his past six years as Rajya Sabha MP, Mr. Tendulkar has drawn nearly Rs. 90 lakh in salaries and other monthly allowances. The former cricketer has attended only 7.3% sessions since he was made a Rajya Sabha member since 2012. As per records, Mr. Tendulkar has attended just 29 of the nearly 400 Parliament sessions. He asked just 22 questions and introduced 0 bills. Not only this, Mr. Tendulkar likewise received two towns under the Sansad Gram Adarsh Gram Yojana Scheme, incorporating Puttam Raju Kandriga in Andhra Pradesh and Donja in Maharashtra.